2018 is quickly fading like a soft serve strawberry ice cream sunset, those magical sunsets with streaks and splotches of gold-yellow and sweet puffs of the prettiest powdery blues. I think of the sweetest things that seem to leave too fast: fireflies, the way the foliage is ablaze of rich autumn colors on the quietest tree-lined avenues, cherry blossoms resting so feminine and beautiful with their pale pink and white dresses, summer rain, the way the magic and sparkle of the holidays fades faster each year, the way your favorite song on the radio seems to play at lightning speed. There were some long days. There were some days with a lot of laughter and light. There were some dark days. 2018 was a year of lessons and reminders. All the lessons of 2018 were reminders on how to cope the best, healthiest and most graceful way when it comes to life. 2018 put coping skills, a positive attitude, reminders of how important it is to not lose yourself in anger or hurt or anxiety in bold and underscored them and then put the font to the largest size. It was driving around and each corner reminding me to take care of myself, to keep working on myself, to keep going, to go toward the light and keep at it. 2018 proved to be a study case in removing variables in my life that add only anxiety and strife. Learning what nourishes you and what helps you and what definitely does not - is so, so important especially when it comes to anxiety. Self care is so important. Turning down cocktails for a full nights’ rest can turn tomorrow into an easier, more gentle day. What did you learn this year? Now to the fun stuff! 2018 was a great year for vintage fashion on e-commerce. 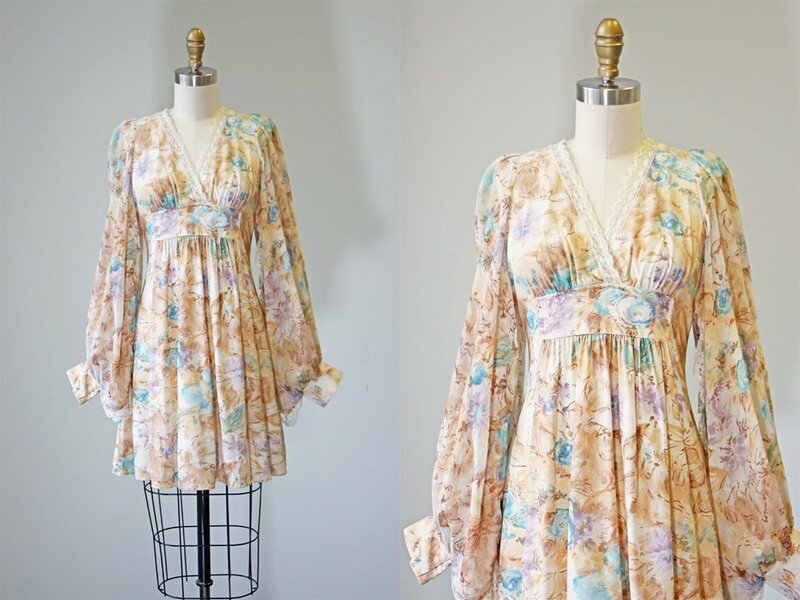 Etsy vintage stores and Instagram accounts with the loveliest vintage finds seem to be popping up everywhere - and they are thriving with their 50’s full skirt dresses, poodle pins, glamorous and delicate vintage pieces from the 20s or 40s. There’s also vintage inspired boutiques like Unique Vintage and Joanie Clothing that serve up some seriously gorgeous fashions dripping in retro vibes. Here are my favorite picks from vintage etsy shops to vintage inspired shops! Glam flapper styles to frilly and feminine 50’s style, I handpicked looks that could captivate any decade. First and foremost, I had a blog name change and rebranding. I went from The Heart of a Flower to Betty Juliet Diaries. 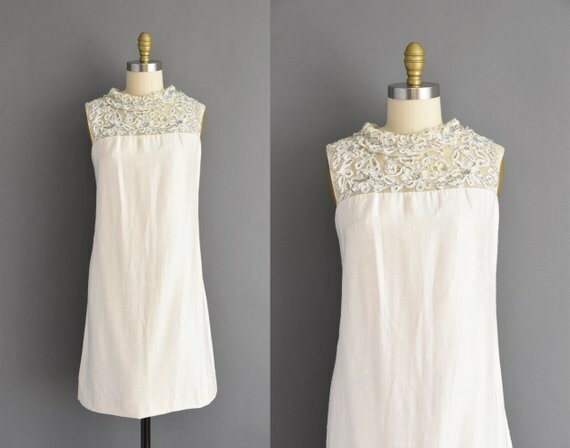 I wanted something to better reflect my blog - a love for vintage fashion and writing about life. In terms of numbers -Did I hit the magical 10k on Instagram (which by the way - once you realize how many people buy followers in direct and indirect ways you start realizing it’s less about numbers and more about engagement) No, but I still grew my Instagram and blog following and I’m grateful and content. Blogging has taken a back seat to my full time job and personal life and that’s okay. I’d love to monetize off my blog as I did earlier in the year but it takes time, focus, drive and energy. I didn’t pitch to campaigns as much as I planned to but as I round out my year and make a list of goals for my blog - this is on the list. I want to continue to grow and expand and meet wonderful people + companies. The CT Bloggers Collective helped me grow by leaps and bounds! I’m a brand ambassador for Marissa T Designs, I’m worked with Touch of Toushe and Serenity Boutique. 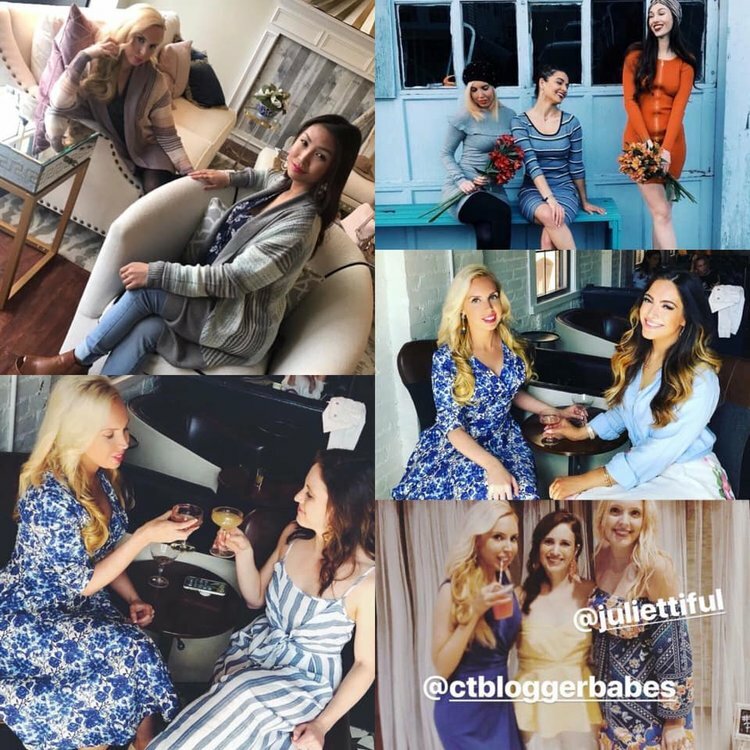 I’ve been able to attend some amazing, inspirational blogger events and go on some amazing trips and stay in gorgeous places. I’ve seen my blog grow from blogspot to The Heart of a Flower to now, Betty Juliet Diaries. It’s a labor of love and creativity and a saving grace when I need an outlet to write + create. I’m excited to see how my blog will continue to evolve and the different avenues it takes. Again, thanks for following along on this vintage adventure with me!